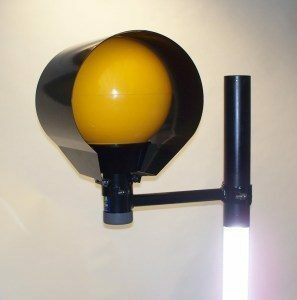 Designed to clamp onto standard columns for the easy installation of belisha beacons requiring greater visibility, achievable by the specified length of out reach. 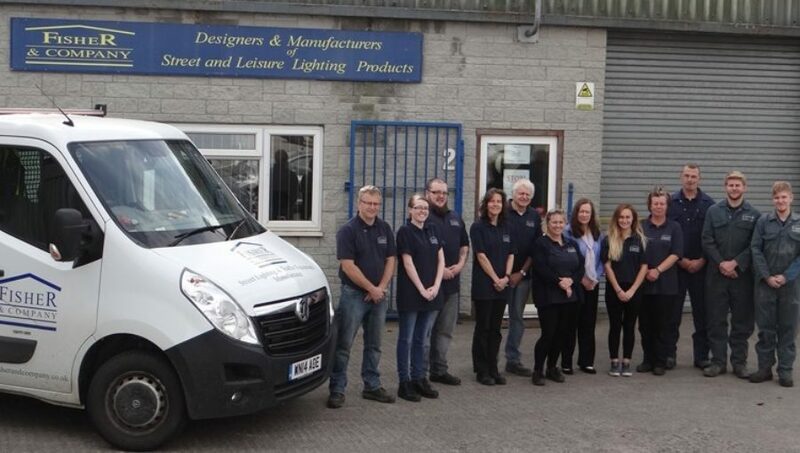 Manufactured from mild steel and hot dipped galvanised to BS EN ISO 1461 as standard with M10 Stainless Steel fittings. Supplied with 1 black plastic cap. 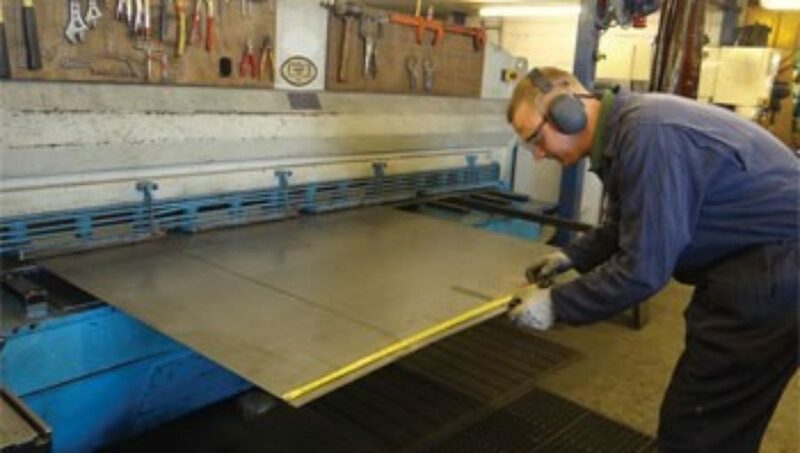 To compliment the Fisher & Company designed Gallery and UV Stabilised Globe we manufacture courtesy shield tubes and panels in either Stainless Steel or Galvanised Steel. 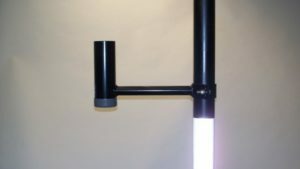 Finished with a Black Polyester Powder Coat, available in two types – Courtesy Panel 550mm² or Courtesy Tube 320mm long. 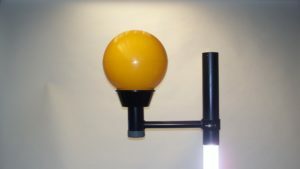 Will fit most Belisha Beacons with saddle clamp provided. 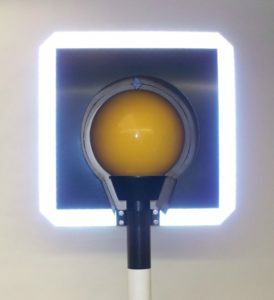 Durable and flexible, this bollard returns to it’s standard shape after collisions with little or no residual deformities or creasing as a result of the impact. 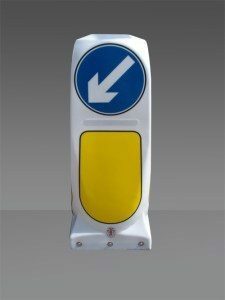 Boasting an enhanced surface finish, the bollard prevents the onset and staining of dust and dirt and allows for an easy-clean smooth exterior. 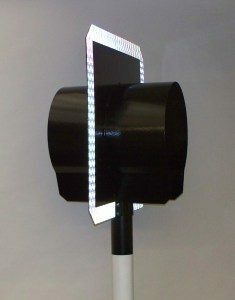 A 3w LED Baselight illuminates the bollard during night hours and on dull days. Supplied with root section with integrated light system, and stainless steel fixings. 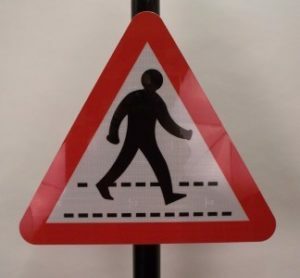 Introducing our new Pedestrian Crossing Sign giving motorists advanced warning of Pedestrian Crossings. Fits 76mmø columns and supplied with 2 anti-rotation clips.